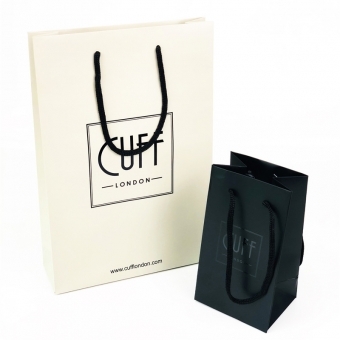 The only thing you need to do is let us know the size you need. 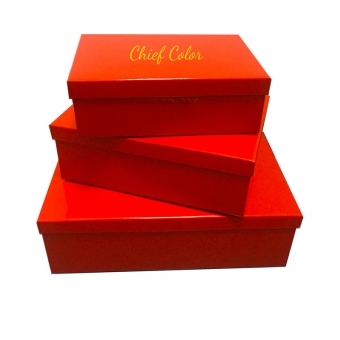 Xiamen Chief Color packaging supplies printed paper box and and corrugated printed box in auto-locked bottom style. 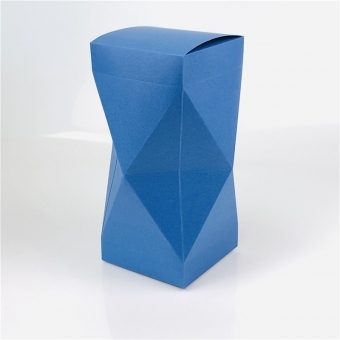 The one in pictures is with folding top, customer will tie a ribbon after items put into the box. 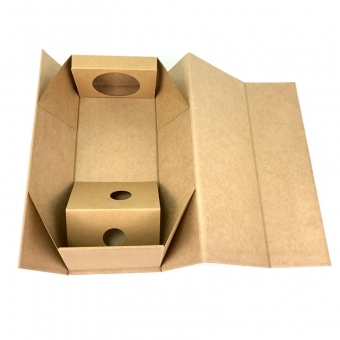 The most common style is tuck top with a auto-locked bottom, we also can make the box. 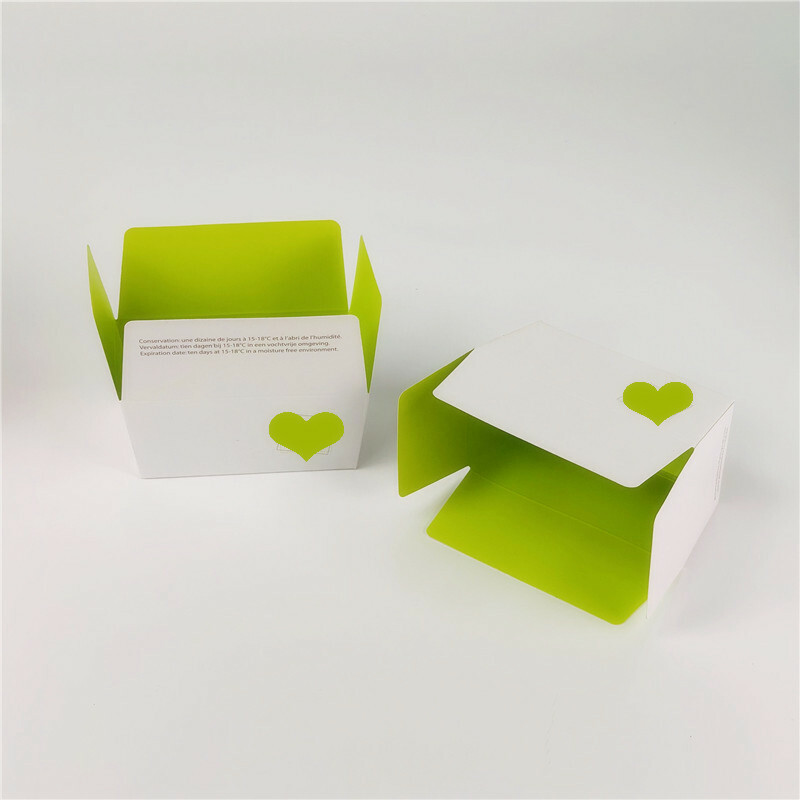 Load capacity is better than normal tuck bottom box and snap bottom box. 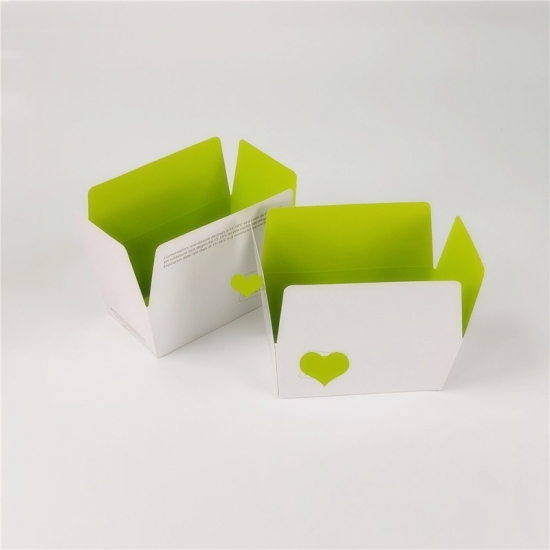 Flat shipping saves shipping costs as well as the storage space. 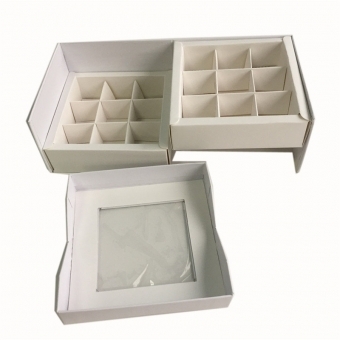 Easy to assemble, customers can shape the box easily. 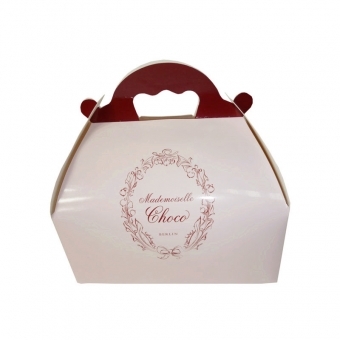 Chocolate packaging, bread packaging, food packaging. 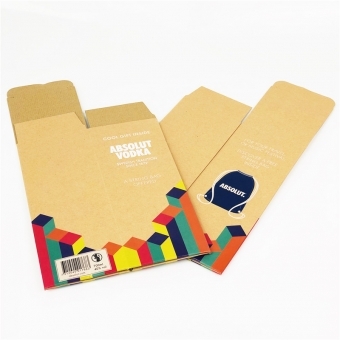 single layer paper material is enough for these snacks since they are light in weight, such as SBB paperboard, kraft card, art paper, etc. 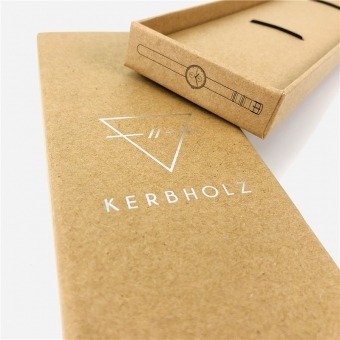 Gift packaging. 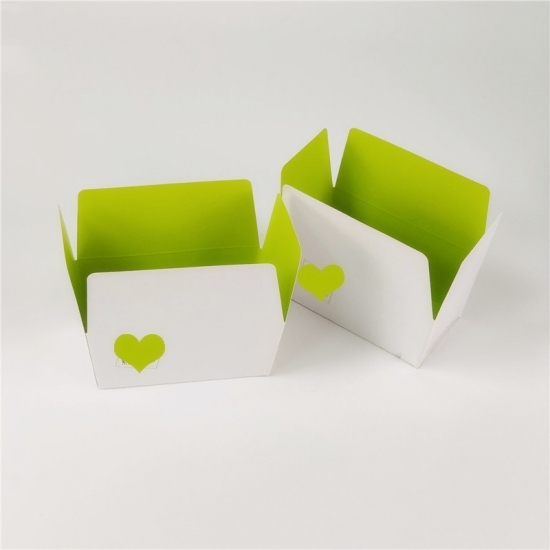 There are still many options of material for the box, depends on the weight and the size of the items you want to put in. 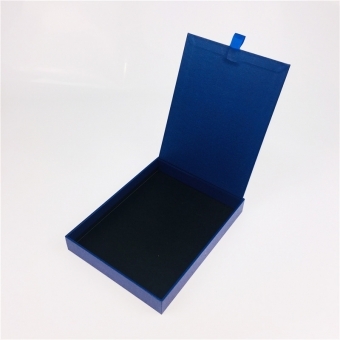 If the item is heavy and large, you can choose a E flute tuck top auto bottom box. 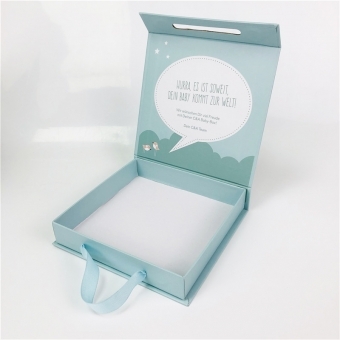 If the item is light and small, then a single layer paperboard is enough, SBB paperboard tuck top auto bottom box is a good choice. 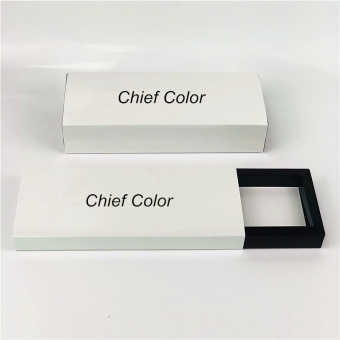 Xiamen Chief Color Packaging provides free dieline template as well as the material advice to help all customers to have their own personalized packaging! 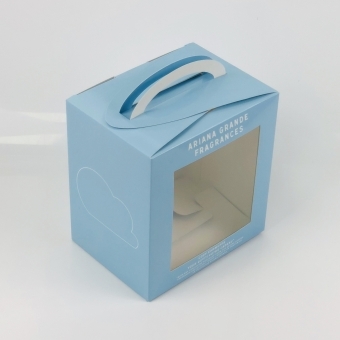 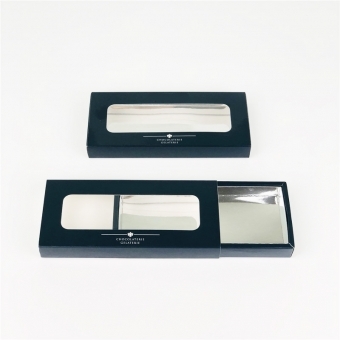 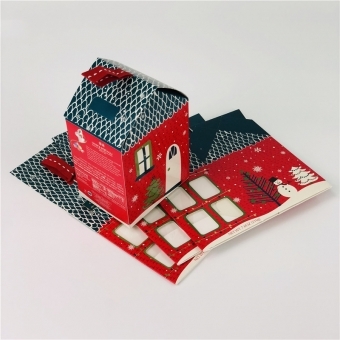 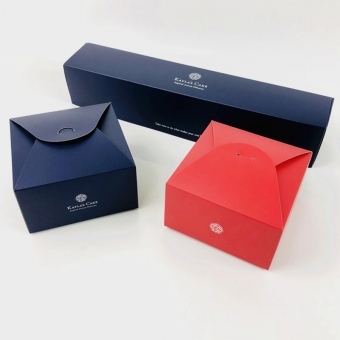 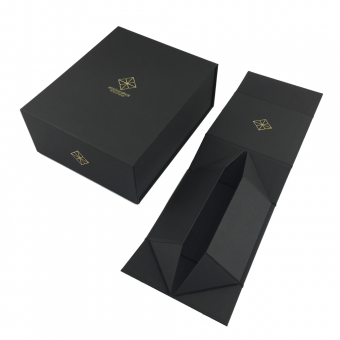 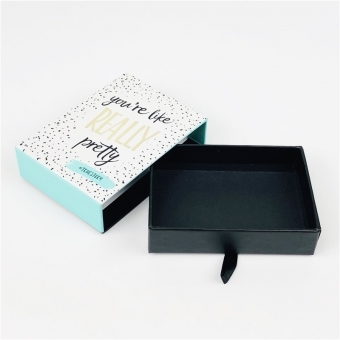 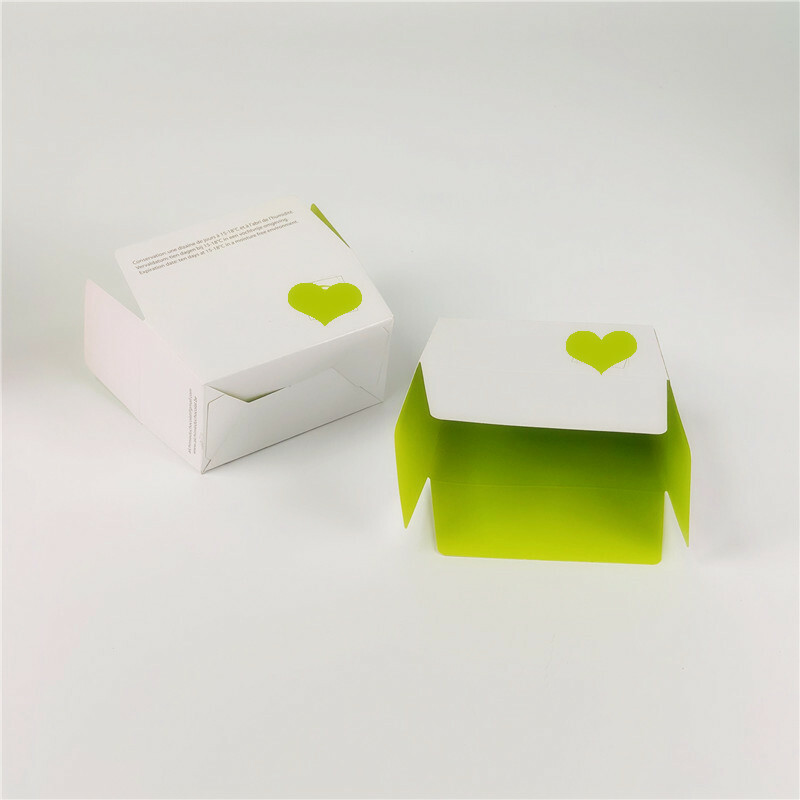 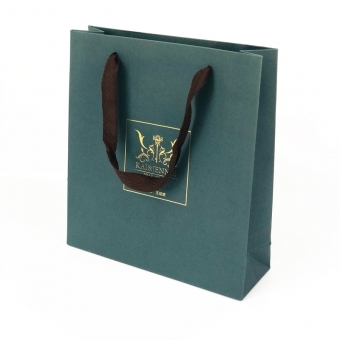 Folding gift boxes are widely loved by luxury brands because of their novelty and practicality as well as their lower cost.